The owners started the Evergreen Valley Lavender Farm after a brief visit to the Lavender Farms in Sequim, WA in 2008. 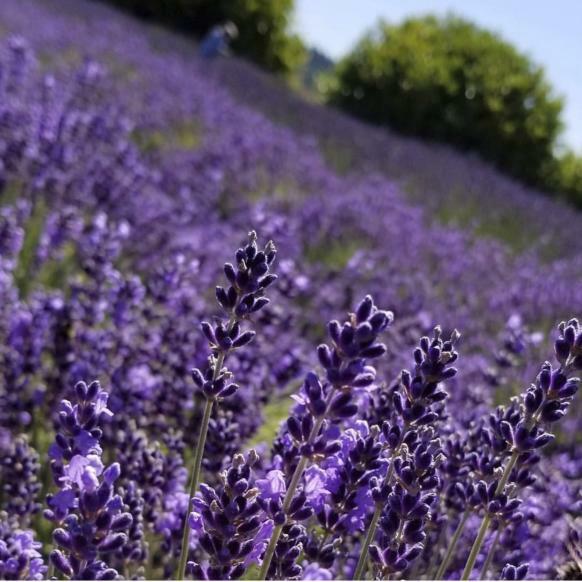 They organically grow 11 varieties of Lavender, largely of the English (Lavandula Angustafolia) variety, as they are more aromatic. These include Munstead, Folgate, Purple Bouquet, Royal Velvet (culinary uses), Betty’s Blue, Tucker's Early and Melissa (white). They also grow a number of Lavandins (Lavandula X intermedia) for oil production. These include Fat Spike Grosso, Impress Purple. Gros Blue and Hidcote Giant. 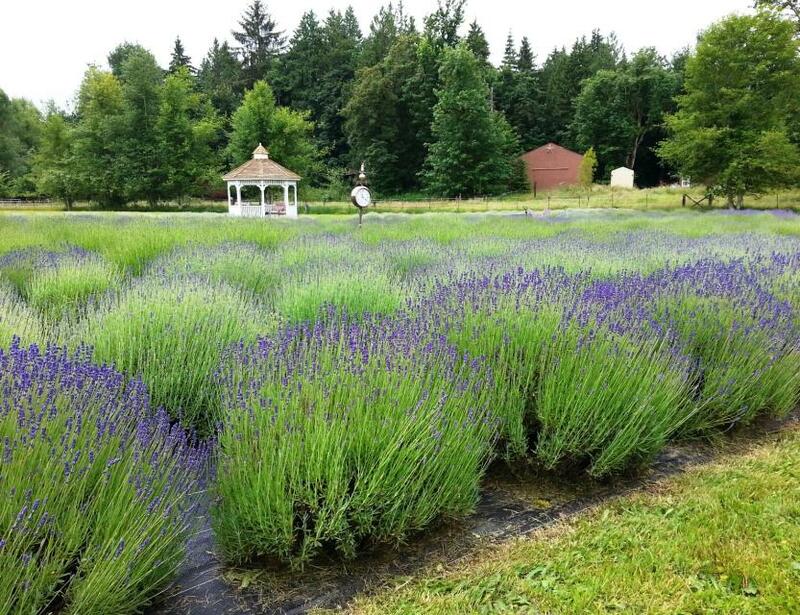 Historically Lavender has been used for perfume, bathing, cooking and scenting the air. It is known for its comforting and calming properties and few other herbs can rival its usefulness. As an herbal medicine, lavender is used to soothe and relax. Oils in lavender can treat hyperactivity, depression, insomnia, bacteria, fungus, and airborne molds. Lavender is also purported to help relieve migraines and motion sickness. The farm direct-steam distill their own Pure Essential Oil at the farm, which also provides them with some of the sweetest smelling Hydrosols (Linen water) which also has a multitude of uses. Since they are seasonal, feel free to give them a call for a visit to the gift shop (year round).